You’ve probably noticed that now your little one seeks more independence. He is entering a stage in which he begins to define what he likes and doesn’t like, and wants to exercise his autonomy. 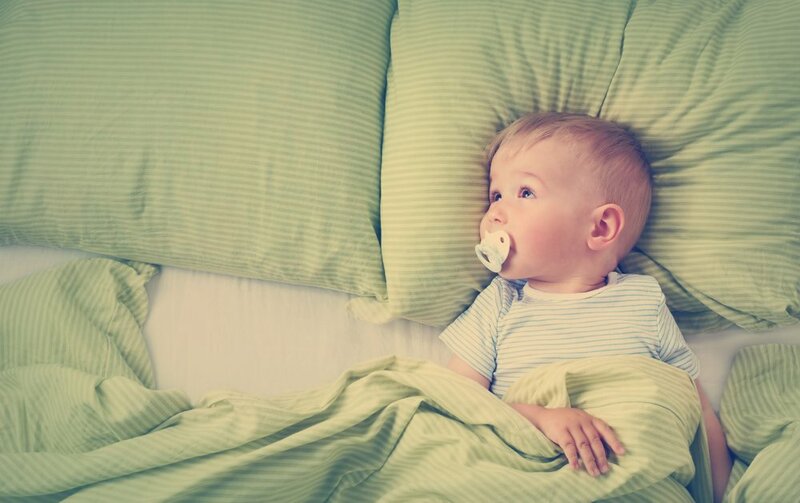 If your little one is going through this and you notice that he resists bedtime, a good piece of advice is to allow him to participate in the routine. Here are different ideas that you can try at home to encourage your child’s independence and help him enjoy bedtime. Continue implementing your regular bedtime routine, but give him the opportunity to express his opinion and to make his own choices. Give him pajamas options, let him choose the story you’ll read together, which stuffed animal to sleep with, or even how many of them! Letting him participate will make your little one feel in control of his own decisions. Decorate his room with his favorite stuffed animals, so he feels comfortable and enjoys being there. Let your child choose his favorite night light. When providing options, the trick is to only give two or three options among which to choose from. Make sure that options are something that you would approve of. Don’t ask your little one if he wants to go to sleep or not, because he can answer “NO!”. Instead, ask “Do you want to go to bed before or after listening to the goodnight story?”. Remember that, in spite of being open to giving your child options to choose from, you are in charge of his sleep. You have the final word, not your little one, so feel confident to establish the necessary rules for your child to sleep well. Sympathize with and listen to him. You can say: “I know you want to stay up, but it’s bedtime. Let’s choose your pajamas and the goodnight book”. You can also ask: “Do you want to brush your teeth before or after putting on your pajamas?”. Providing options allows you to reach your goal and fulfill your purpose as a parent: peacefully helping your child do what’s best for his well-being.